of things, but right now it doesn’t matter. like to do with leftover roast or baked chicken. generous cracking of pepper. Mix thoroughly. you may not need to add any more. – Store in a clean jar in the fridge. with your hands to get every last bit out. use leftovers off any roast or baked chicken. mom had brought over one night for dinner. freezer until you have enough to make a batch. own favorites, or whatever you have on hand. bits of leftover herbs that you have hanging out in your crisper. Double leftover action! the right level of heat for you. 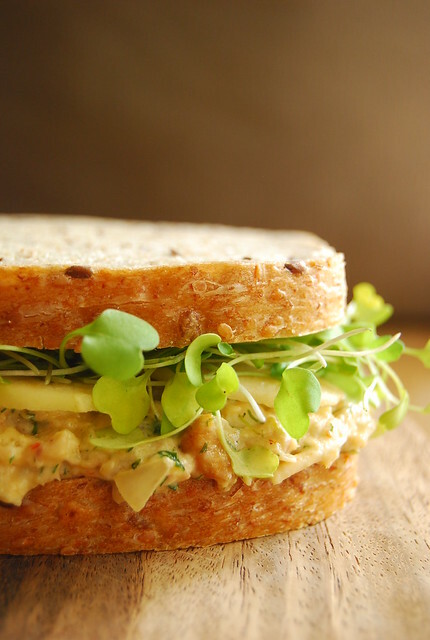 bread, thinly sliced apple, and micro arugula. crunch that gets on splendidly with the spicy, creamy chicken. it has uses aside from crackling! ), this year. anything in particular you’d like to see here just let me know. Wow you have been making a lot of sambal dishes recently, would love to make my own. Do you know where I can get good sambal here in Metro Manila? I love making delicious sandwiches with leftovers. First the flavors always seem a little more intense and it such a satisfying feeling to know I've been good with using up what I had on hand. Looks delicious! That sandwich looks terrific! What a great idea. I bet it tastes mighty scrumptious. Leftover sandwiches are the best! I love this! I love sandwiches, am obsessed with left-overs, can't live without mayo.. in short, every inch your disciple 🙂 i carried around Saveur's Sandwich issue for maybe 2 months. 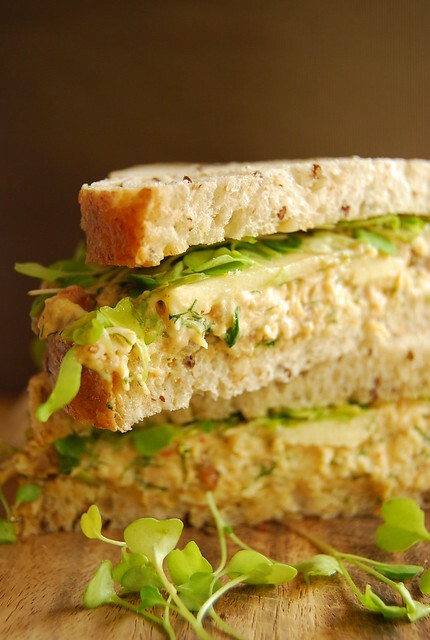 Have you checked Nancy Silverton's sandwich book? Nice post. sandwich looks yummy. Such a great thought. Also thanks sharing best lists for making this list. Wow.. it look absolutely looks pretty and I am definitely going to try this!